I am deviating from my normal Flashback Friday posts to link up with some of my favourite bloggers - Andrea and Erika - to share some of my favourite things from the end of this week. 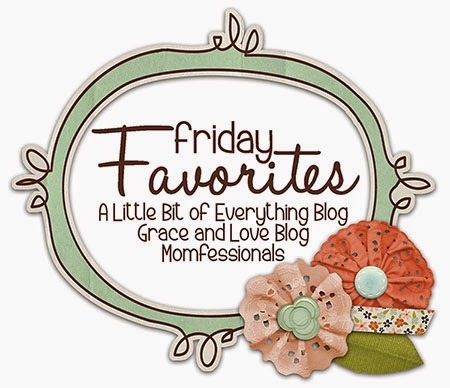 But of course since I am in Canada I am sharing my Friday Favourites, so excuse the graphic :) I've never linked up with anyone before, so fingers crossed this works. 1. I got this darling leather case at Chapters on sale this week. 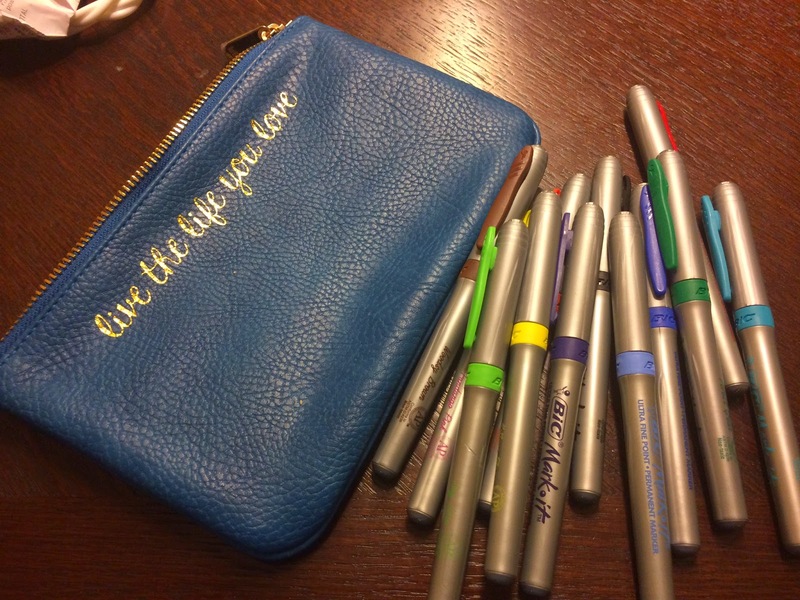 I have been using these coloured pens to write in my paper agenda (I'm kicking it old school now), and was using a beautiful brown elastic band to keep them together. Now I've classed it up with this case. 2. 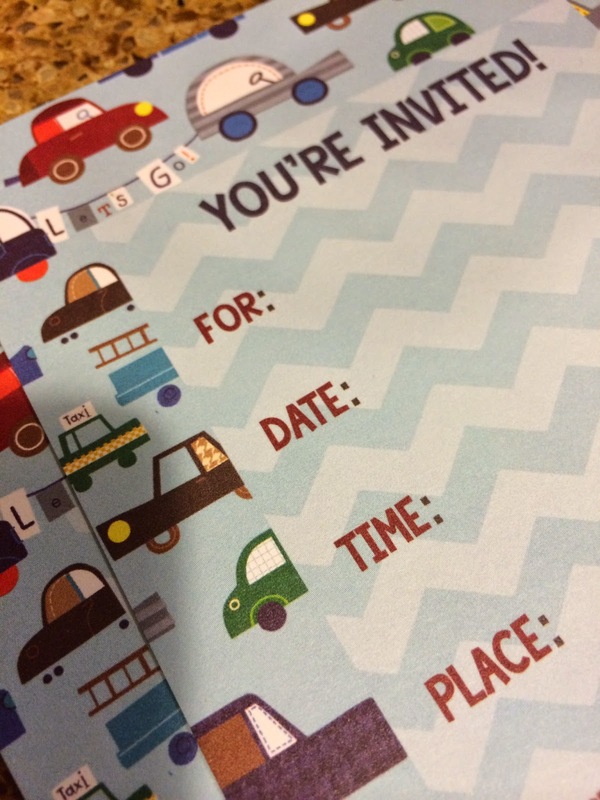 I sent out party invitations for E's 3rd birthday party. We will be in our house less than a week when we hold this party but Dave's parents will be here and it is really the best weekend. Kids don't care if you don't have furniture in every room or pictures on the wall, so I'm sure it will be fine! 3. Sometimes Thursday is my new Friday, and I crack open a beer while making supper. This is the glass we got in Ireland at the Guinness Brewery. 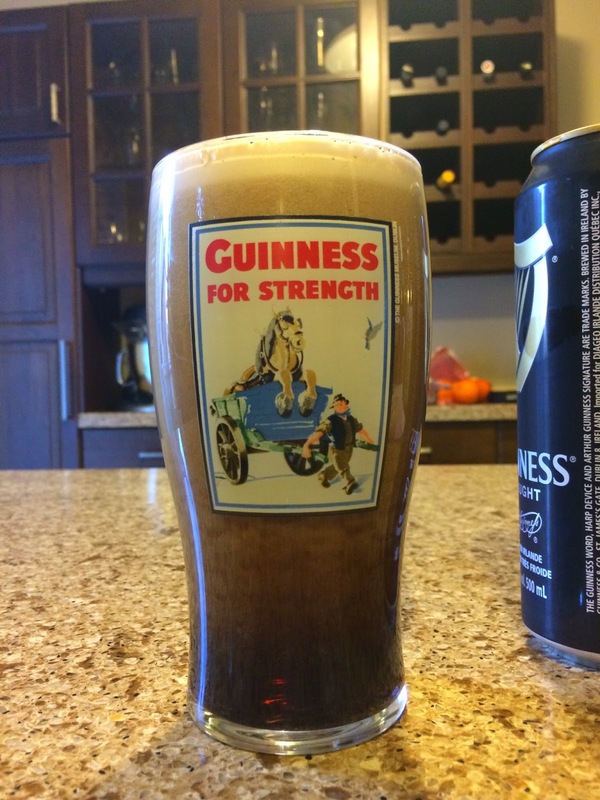 This is what a Guinness should look like when you're pouring it, contrary to natural intuition. 4. I placed an Arbonne order for some girls at work and of course had to get some things for myself! 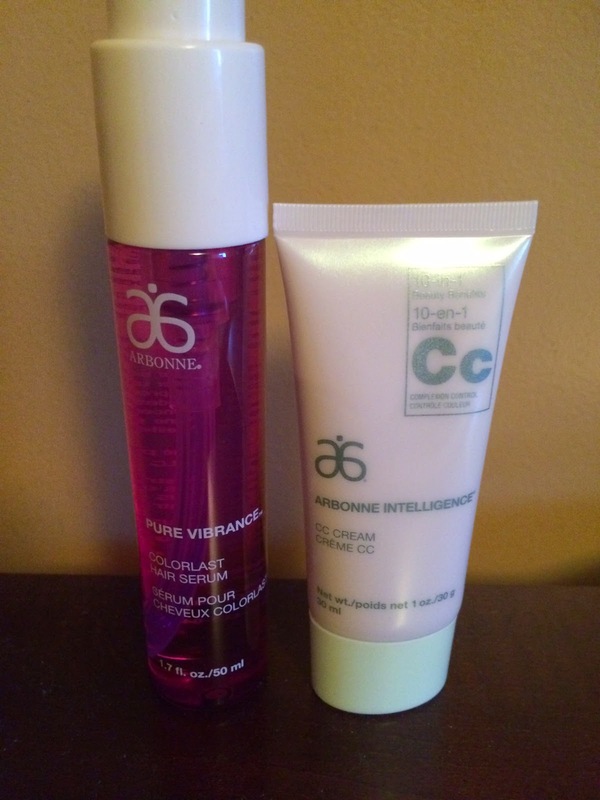 I have never used these products before but I'm excited to try them: Pure Vibrance Hair Serum and CC Cream. 5. 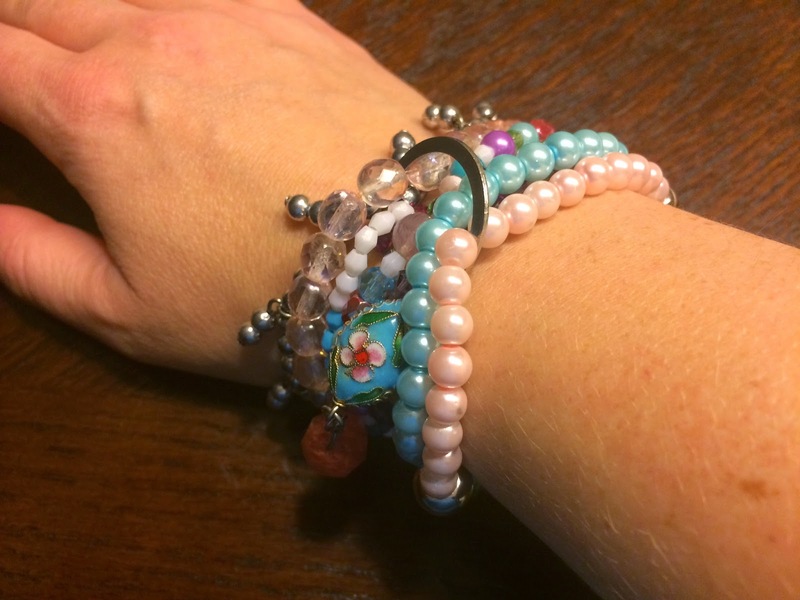 I love my House of Moda bracelet. My nana was a good customer and stand in "Canadian grandmother" to the owner and designer of this store, Ozlem. Our family has many of her pieces and this is just one of them. If you're a new reader from the link up today, welcome! Look around, I'm just getting started in this blogging world, but am enjoying it so much.